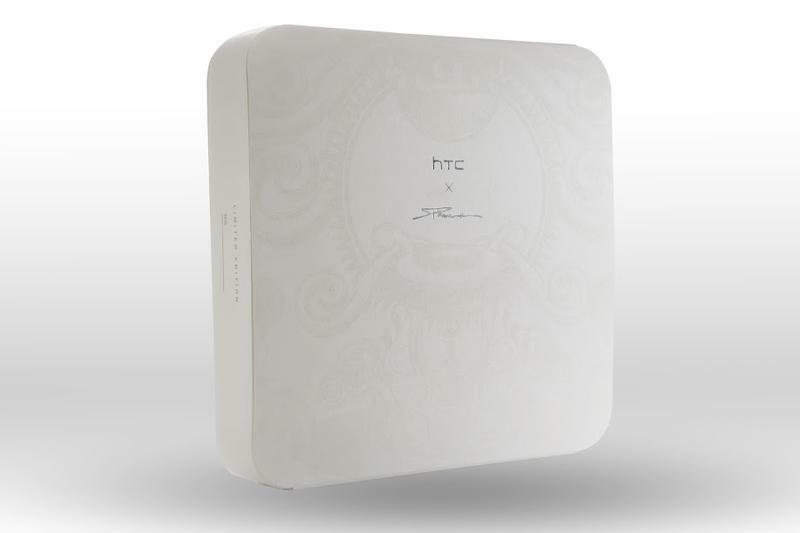 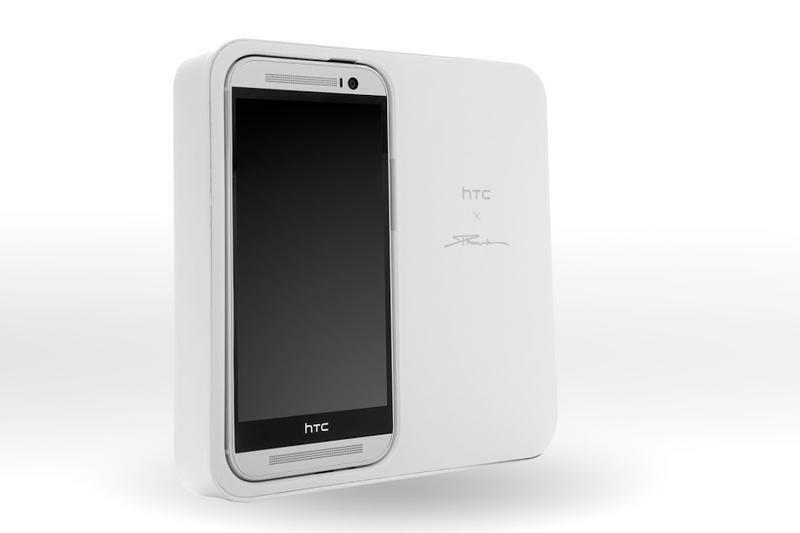 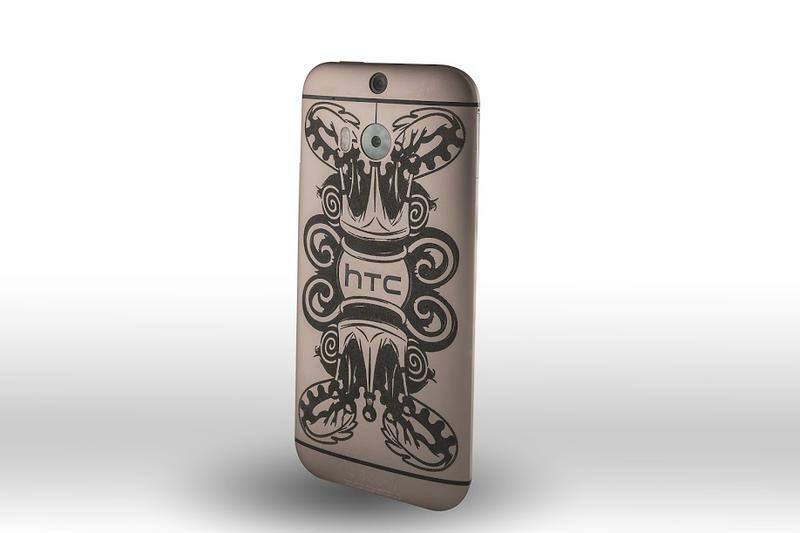 HTC on Thursday officially announced the limited edition PHUNK Studio Edition of the HTC One (M8). 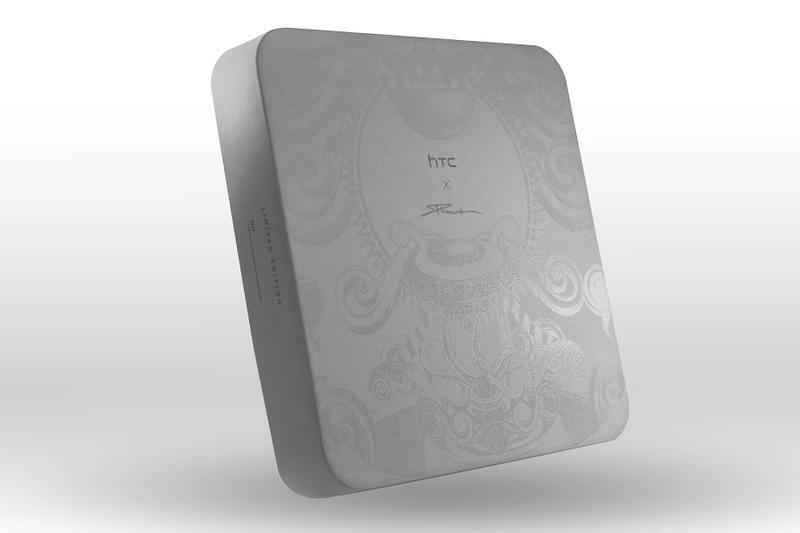 What makes it so unique? 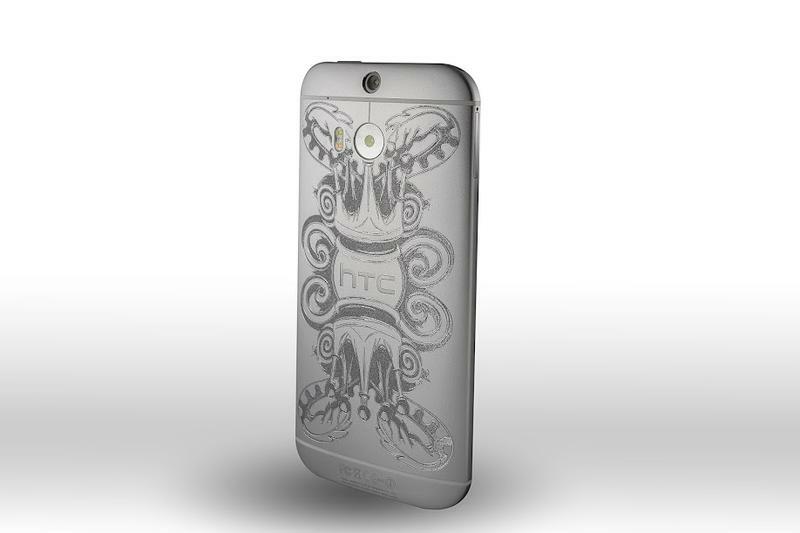 Well, for starters, only 64 of them are being made, but there’s a lot more. 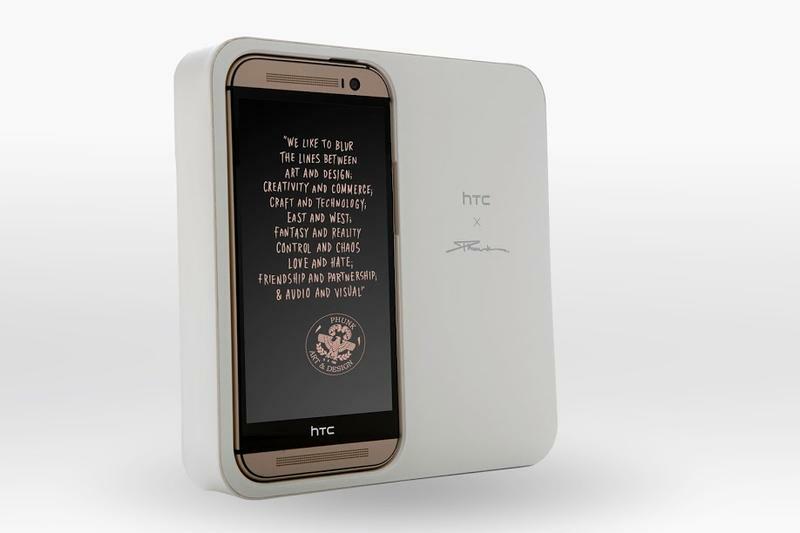 HTC said it teamed up with PHUNK, a Singapore contemporary design and art collective to build the device, which will also be on display soon during an exhibition. 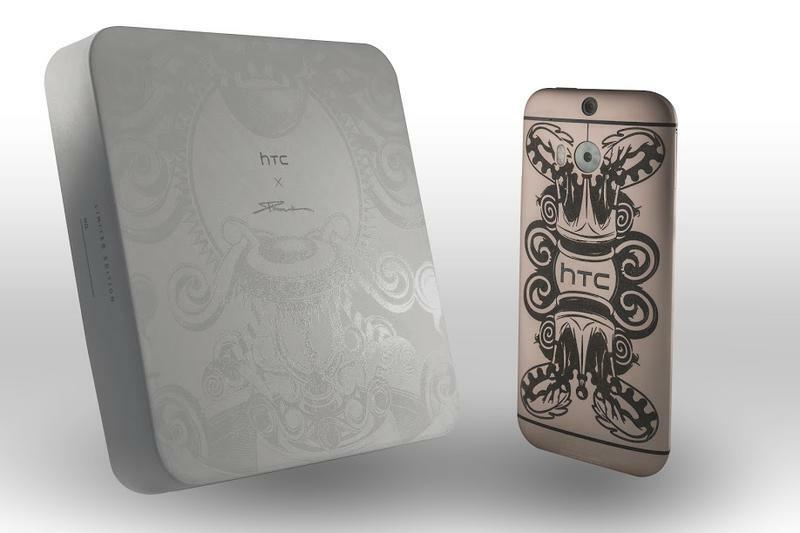 “At HTC, we are always looking for inspiration from designers and artists across all cultures and media,” HTC’s design head Jonah Becker said. 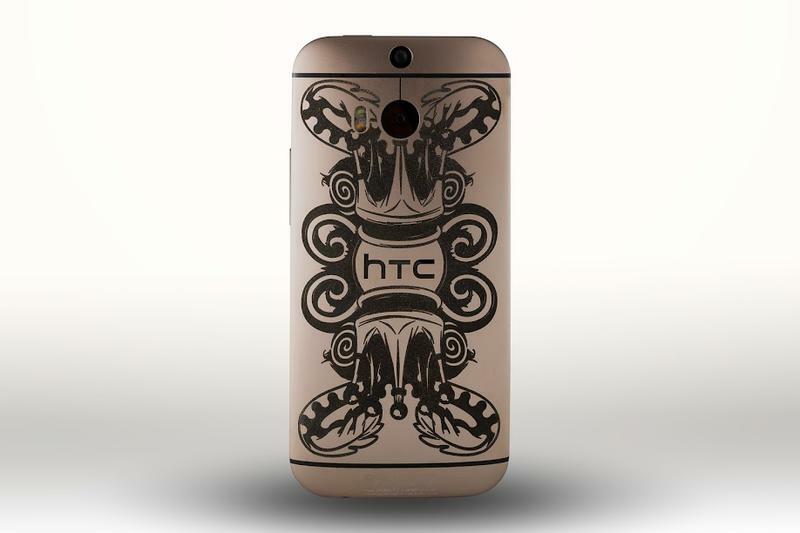 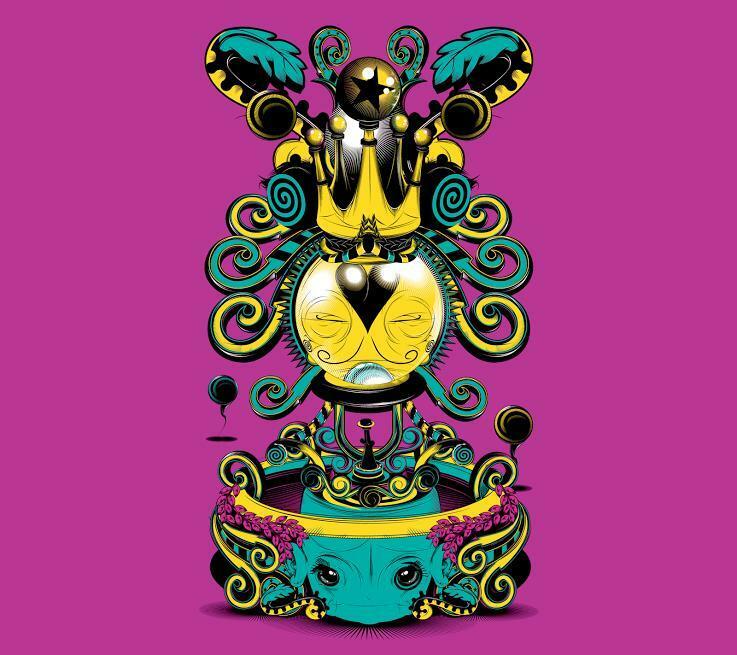 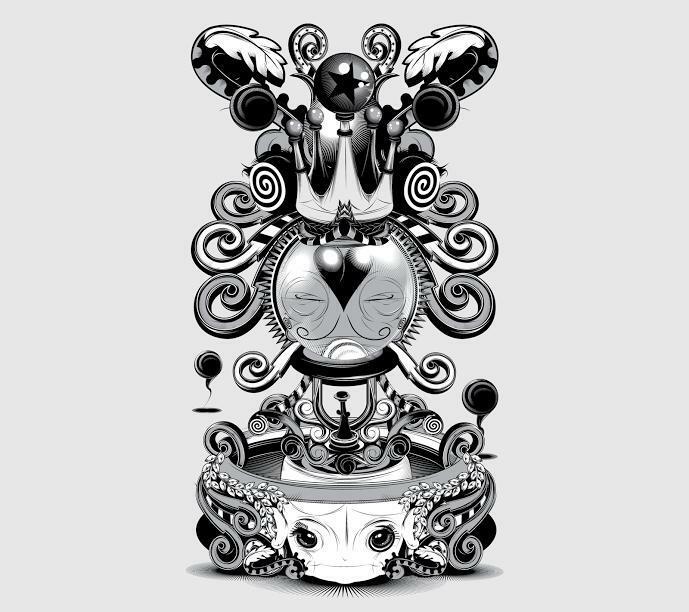 “PHUNK is a hugely talented collective of designers and artists whose global perspective and attention to craft mirrors our values on the HTC design team.” The design of the PHUNK One (M8) was created with the collective’s upcoming Wonderment art exhibition in mind, which draws inspiration from the world around us. 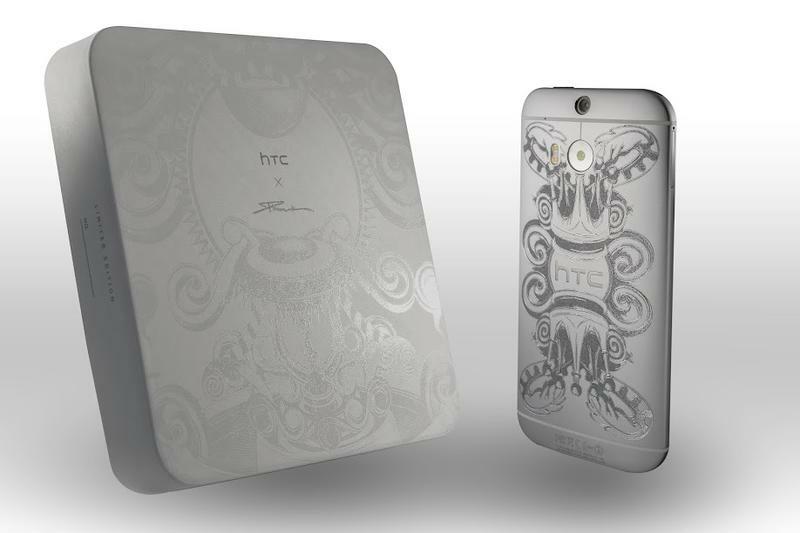 As you’ll see in the photos above, the device offers a unique package and an awesome sketching on the back panel. 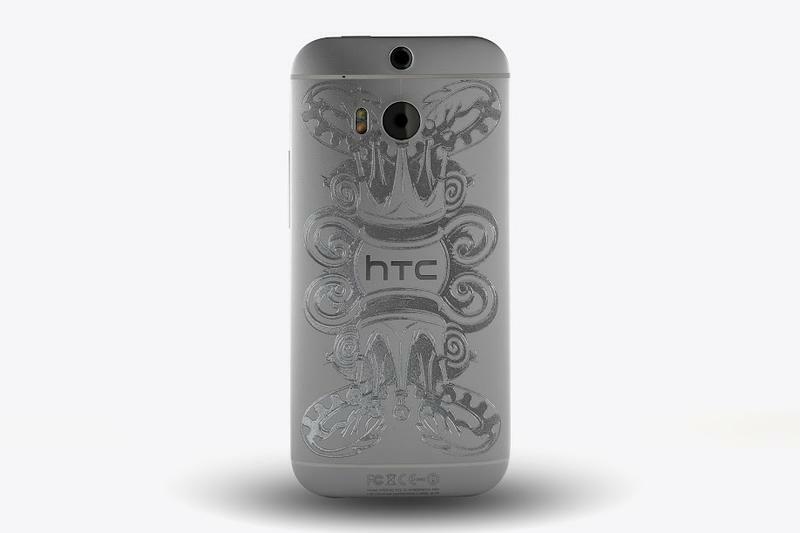 It will also ship with special “PHUNK” wallpapers, which we’ve included in the gallery above for anyone who wants to download them on other phones. 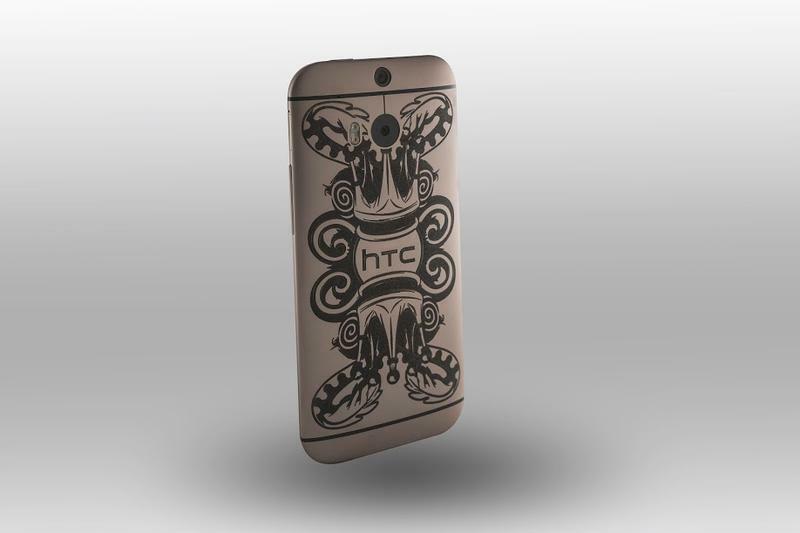 TechnoBuffalo will be giving a PHUNK One (M8) away soon, stay tuned for details!